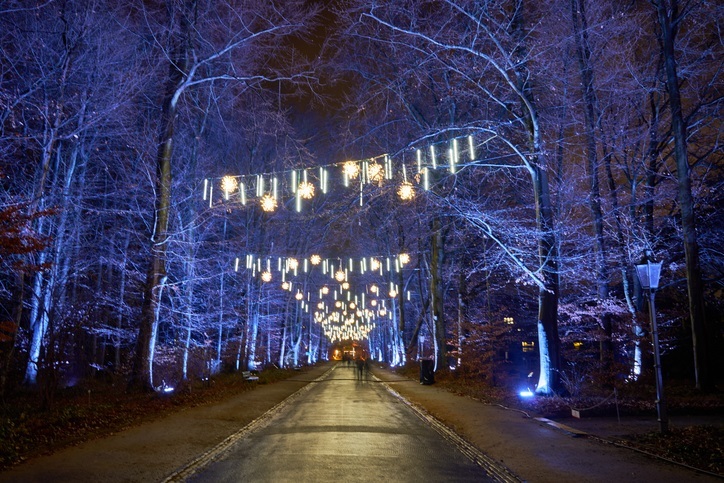 Few places do festive like the capital city of Germany. As one of the most vibrant cities in the world, there’s never a bad time to visit Berlin. The thriving, cosmopolitan capital of the most populated country in the EU, it's a place that should be on everyone’s bucket list. 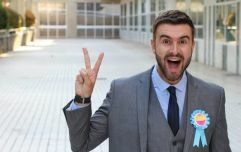 Berlin has been at the centre of more era-defining events in the last century than most cities have been in their lifetimes, but it’s not just the history that makes it such an appealing place to visit. There’s plenty of trendy neighbourhoods – they don’t come more hipster than Kreuzberg – enough culture and creativity to satisfy even the weariest of travellers, a lively nightclub scene and at Christmas time, enough festive activity to warm the heart of Ebenezer Scrooge himself. Christmas markets are a feature of most major European cities come the middle of November onwards, but Berlin really does stand out from the crowd. Towards the end of next month and the beginning of December, there will be dozens upon dozens of Christmas-themed markets and events and with average temperatures hovering around the zero mark and bringing a chill to the air, Berlin really will feel like a winter wonderland. 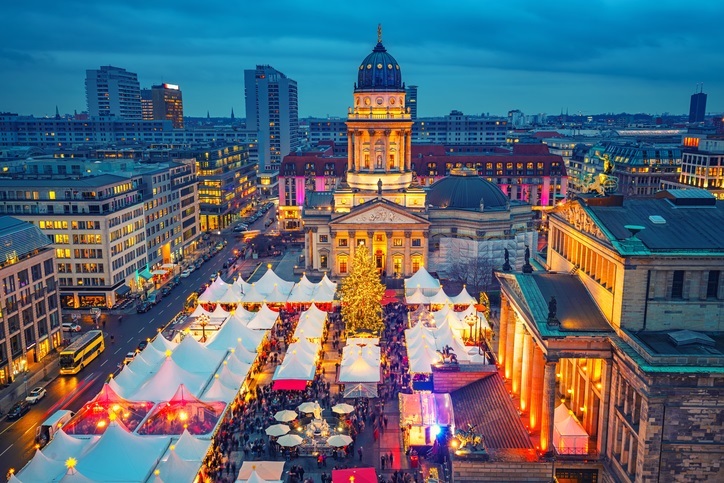 As far as Christmas markets go, the best place to start is WeihnachtsZauber at the Gendarmenmarkt (try saying that after a stein or two of local beer). ‘WeihnachtsZauber’ translates as ‘Christmas Magic’ and it’s fair to say it lives up to the title. Located in Gendarmenmarkt, one of the most magnificent squares in the country, arguably even the continent and home to three of Berlin’s most famous buildings – Schinkel's Konzerthaus and the German and French cathedrals – WeihnachtsZauber attracts tens of thousands of visitors every year. It’ll cost you a euro to get in – you can get in for free if you go there between 11am and 2pm Monday to Friday or if you’re under 12 – but it’s well worth it to see a tented village with over 1,000 strings of light, home to a variety of arts, crafts and performances, as well as food offerings from Michelin-starred chefs. While Gendarmenmarkt is pretty central, if you’re prepared to head a little bit off the beaten track, then a trip to the old town of Spandau, approximately 30 minutes to the west, is one that won’t be wasted. Renowned as one of the best Christmas markets in and around the city, the Spandau markets effortlessly give off a traditional Christmas vibe, with over 200 food vendors amongst the many market stalls located under a giant Christmas tree, with St. Nikolai church looming in the background. Closer to the city centre, Alexanderplatz, or just 'Alex' as the locals often call it, is one of the busiest public centres in Europe and it marks the festive season in a manner befitting of its size and status. Central to the annual Christmas markets at Alexnaderplatz is the biggest walk-in Christmas pyramid in Europe, with over 5,000 lights and a platform on top offering views of the city centre and its surrounds. Picturesque views are also on offer at the Ferris Wheel nearby and if that doesn’t offer enough adventure, then a spin on the ice rink should do the trick. You could spend the entire winter in Berlin and not experience everything festive the city has to offer, but one thing you should absolutely include in your itinerary is a tour of the Christmas Garden at the Botanical Gardens. Like something out of a fairy-tale, a two-kilometre round tour of the garden runs for eight weeks from mid-November until early January, featuring colourful illuminations, lighted sculptures and Christmas 3D figures, fireplaces to enjoy some food and drink and even a 300 square metre ice rink. A stroll there in the evenings is the perfect way to end a perfect Christmassy day in the perfect Christmassy city; you might even get some snow if you're lucky. 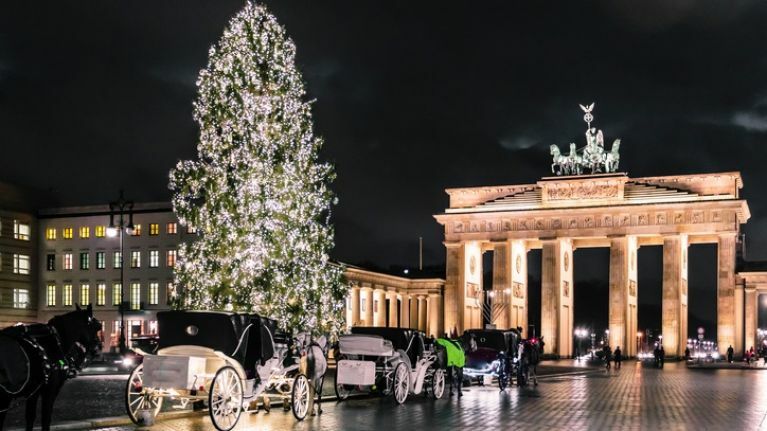 Did you know that Aer Lingus are offering discounted flights to Berlin - and many other European destinations - as part of their winter sale?